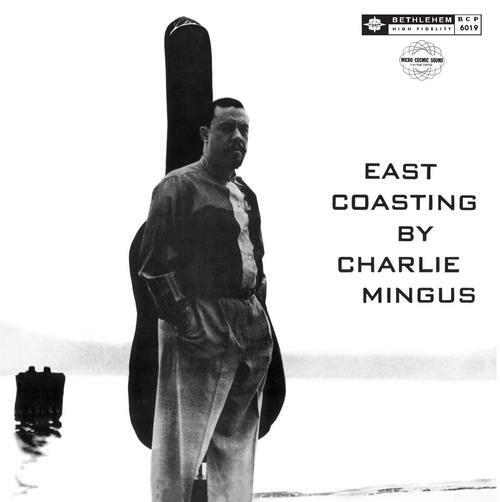 "East Coasting" was originally released in 1957 on Bethlehem. 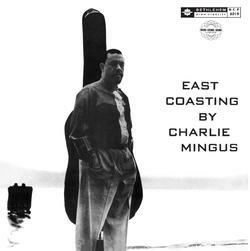 The composer/bassist is joined by trombonist Jimmy Knepper, trumpeter Clarence Shaw, Shafi Hadi on tenor and alto saxophone, drummer Dannie Richmond) and pianist Bill Evans. The album features all original tunes except for the standard "Memories of You".